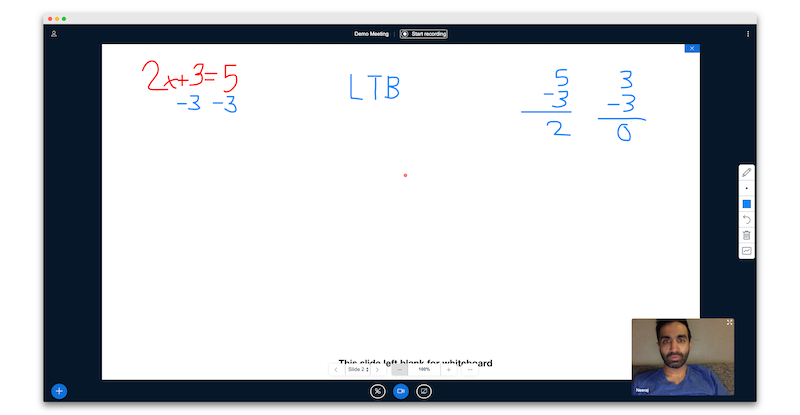 Learn To Be is a 501c3 non-profit that brings 1-on-1, online tutoring to underserved youth around the nation. 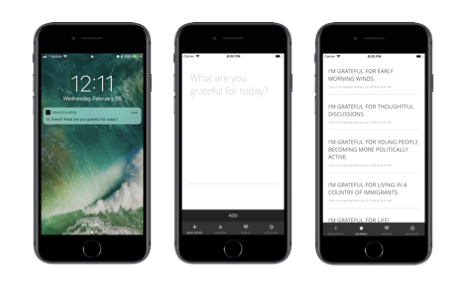 Gratefulness sends a daily prompt on your favorite platform asking what you're grateful for. Responses are stored in a private, online journal. Good Today lets anyone in the world become a philanthropist with as little as one quarter a day. 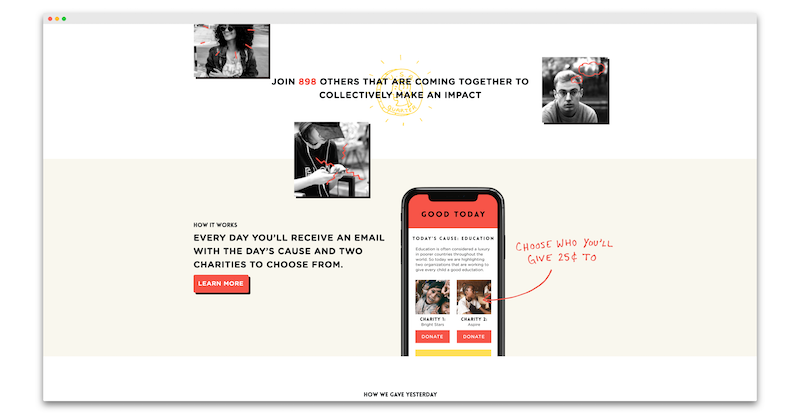 They are a 501c.3 non-profit platform making it easy and meaningful to give charity daily to hundreds of new causes and organizations across the globe. 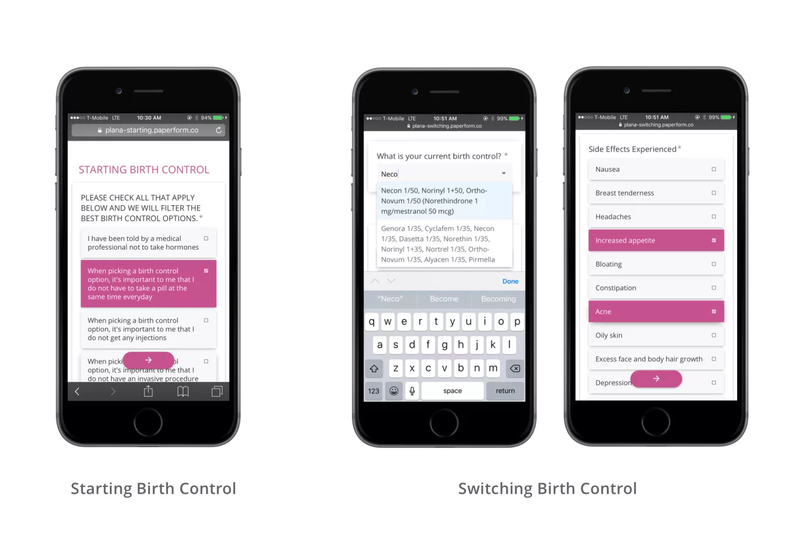 Plan A was built to help patients and providers select the best form of contraception. There are two features: the first for women who are looking to start a birth control method and the second for women who are trying to change their current birth control pill after experiencing side effects.